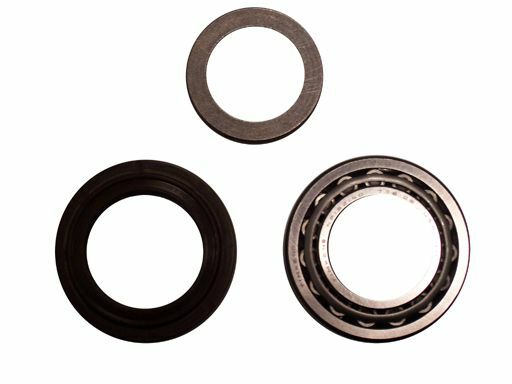 The package contains the factory replacement rear axle seal, bearing and retainer for 99-04 WJ Grand Cherokees. For both the Dana 35 and Dana 44 Rear Axles. Package contains replacement parts for one axle. If you need to repair both sides please order a Quantity of 2. It was the exact part I needed to get my car fixed and my car is running smoothly.